The weekly humble bundle is SCI-FI, featuring Q.U.B.E. and Strike Suit Infinity. The Humble Square Enix Bundle is still going on, featuring several Hitman games, several Deus Ex games, and Just Cause 2, among others. 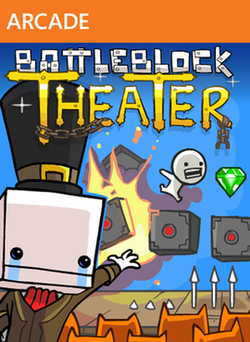 Today is the very last day to download Battleblock Theater for free using Xbox Live Games with Gold. Read my ryview of it here (Cute Cats and Heavy Grade Explosives)! Starting tomorrow, the new game is Motocross Madness for the Xbox 360 and Crimson Dragon on the Xbox One! 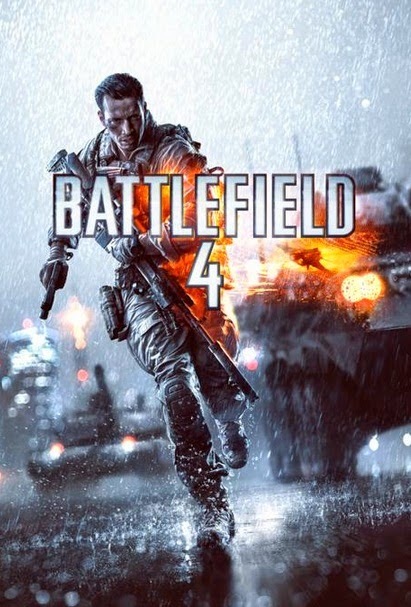 For Deals with Gold, a bunch of Battlefield 4 items are 33% off on the Xbox One and the Xbox 360, and the Xbox 360 is featuring several EA Sports 2014 titles. 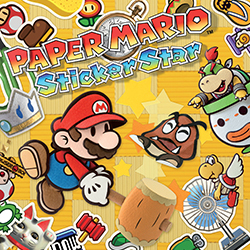 Gamestop has Paper Mario: Sticker Star for the 3DS down to $9.99 (from $32.99) and a whole lot of other pre-owned titles are at least 25% off their normal price. On iOS, Marvel Pinball is free and the Toy Defense Series are all down to $0.99.